Blepharoplasty, also known as eyelid surgery, is designed to treat drooping or puffy eyelids that may be aging your facial appearance. Discreet incisions are placed to remove excess skin and reposition fat deposits to restore a more youthful appearance around the eyes. An incision is placed in the natural fold of the upper eyelid. Excess eyelid skin and fat are removed. The upper eyelid muscles are repositioned as necessary, tightening the upper eyelids. An incision is created along the lower lid just beneath the lash line. Excess skin is excised. An incision may be created within the lower eyelid to reposition fat that causes puffiness and to tighten the lower eyelid muscle. 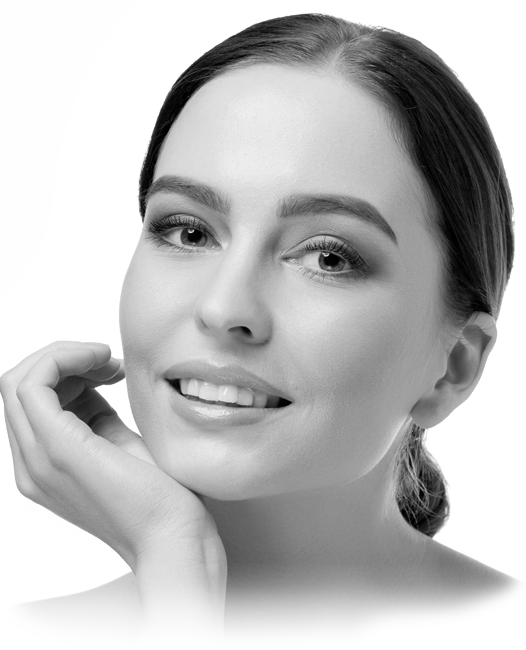 Most blepharoplasty procedures can be performed with the patient under local anesthesia. However, patients who require more extensive correction or who prefer the comfort can have their procedure performed under general anesthesia. You will likely experience bruising and swelling following your procedure and should rest with your head elevated for at least one week to minimize swelling. Most patients return to work within two weeks. You can resume your regular exercise routine after three weeks. Most major swelling will have subsided by six weeks. How will I feel following my surgery? It is common to feel tightness around the eyes following your surgery. While this usually causes only minor discomfort, patients can control any pain using oral medication. Blepharoplasty provides age-reversing results for many years, and patients will continuously appear younger than they would have without the procedure. However, eyelid surgery cannot prevent additional aging from occurring, and some patients develop subsequent wrinkles after a few years. Many patients utilize facial fillers or laser skin resurfacing to prevent wrinkles from forming and to prolong the quality of their results. Living a healthy lifestyle will also help maintain your results.